Go to File-> New-> Others... 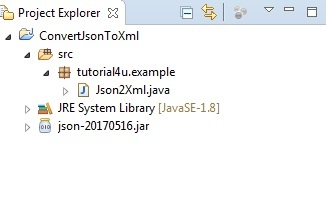 Select Java Project then click Next. 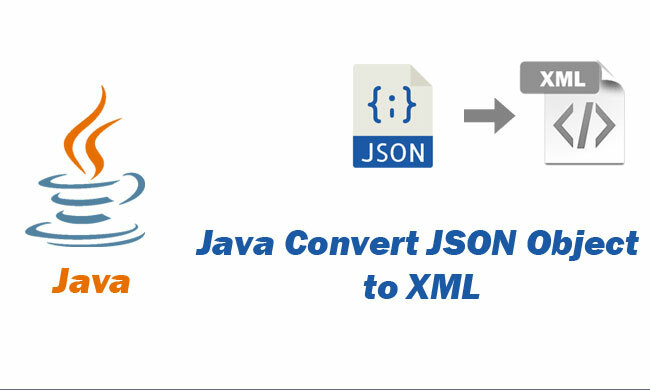 Type ConvertJsonToXml in the "Project name" field.